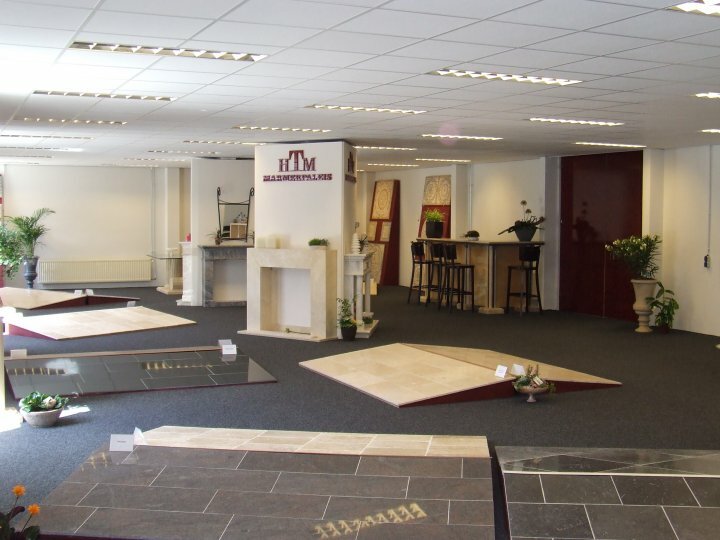 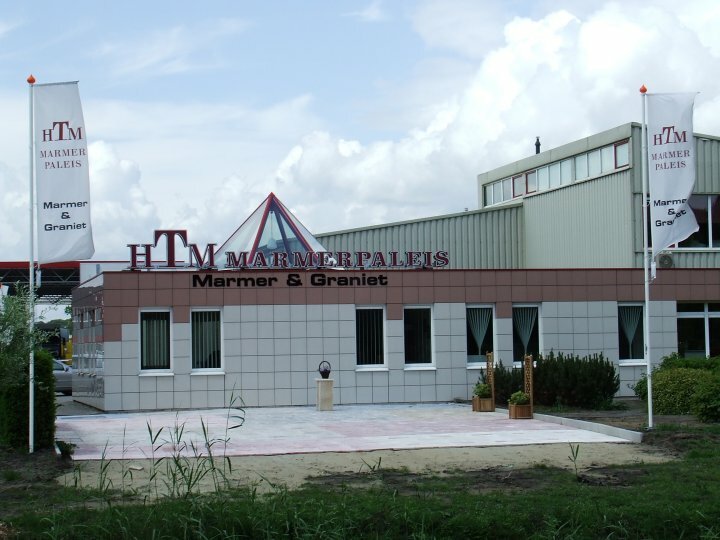 HTM-Marmerpaleis is specialized in natural stones like Blue/Blackstone, Marble, Granite, Travertine, Onyx, etc. 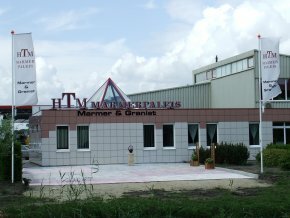 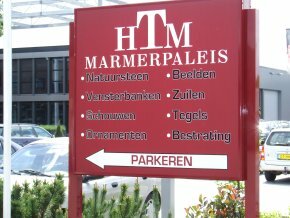 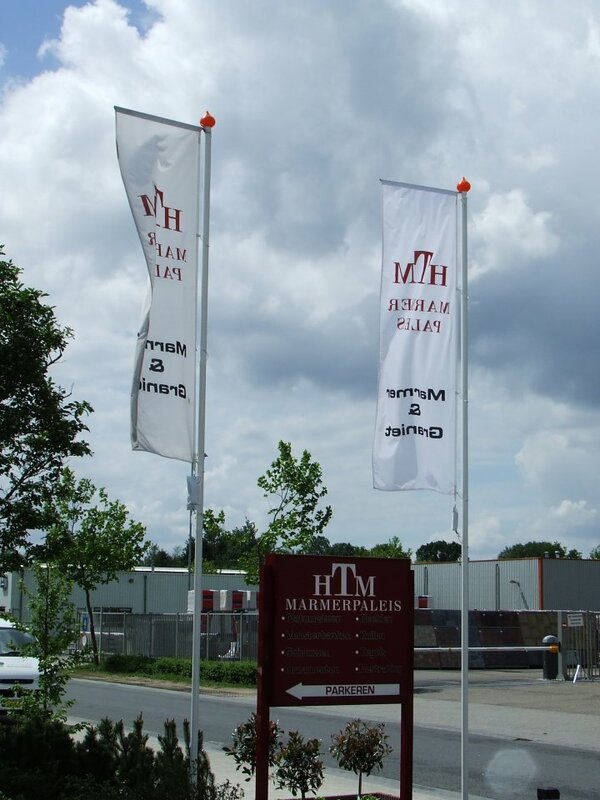 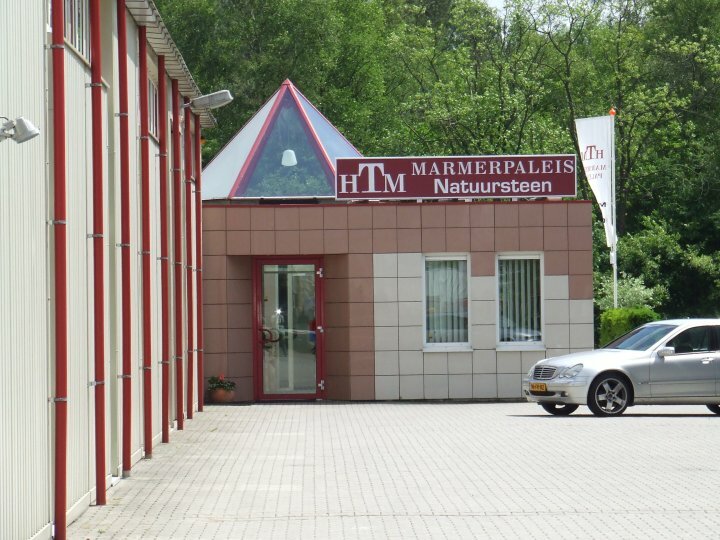 HTM-Marmerpaleis has the best quality natural stones. Our products vary from standard to exclusive. 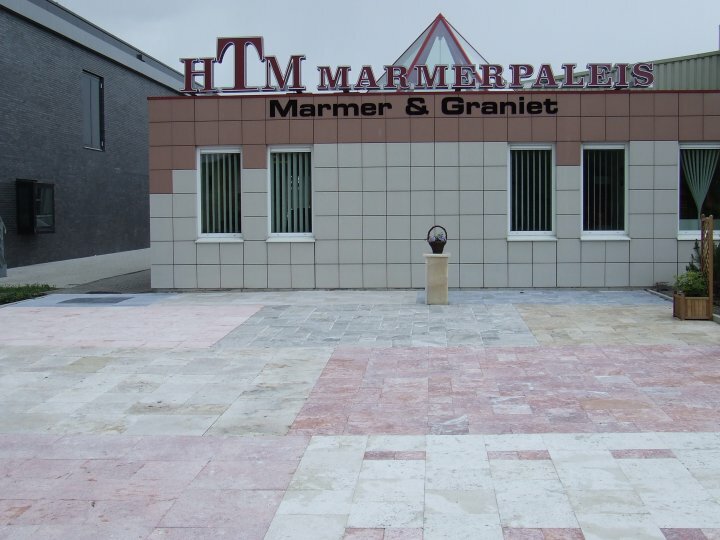 We can meet all your wishes. 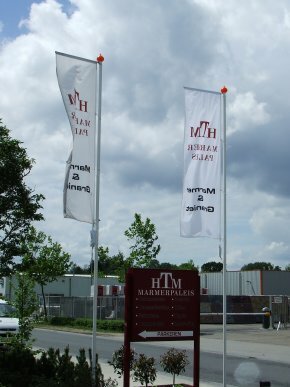 HTM-Marmerpaleis is a worldwide operating organisation. 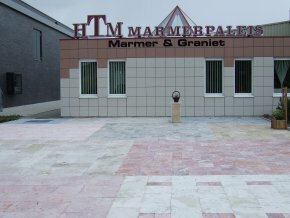 We have our own factory that can deliver any kind of natural stones. If you have questions about our company or our products, feel free to contact us.